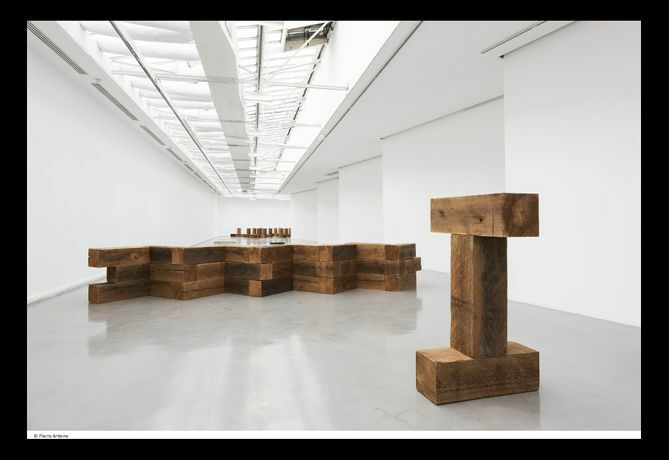 The Musée d’Art Moderne is presenting a tribute to the major 20th-century American artist Carl Andre. The exhibition Sculpture as Place, 1958–2010 covers the full spectrum and inner consistency of the Andre oeuvre, with 40 monumental sculptures, numerous poems and photographs, works on paper and various objects that defy pigeonholing. His iconic works appear alongside pieces never shown together before, such as his Dada Forgeries. 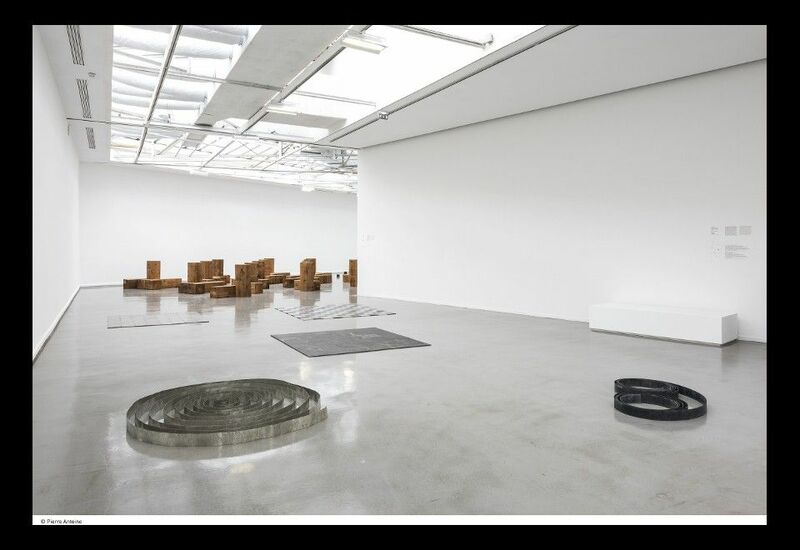 A leading Minimalist figure together with Donald Judd and Robert Morris, Andre also has links with Conceptualism and Land Art and now stands out as one of the 20th century's greatest sculptors. This retrospective reveals how Andre, working with standard, unmodified industrial elements, redefined sculpture as a means for experiencing space, form and matter. He also produced poems that made use of words for their visual as well as their semantic and sound value. The overt simplicity of his work challenges the traditional notions of technique, composition and installation, at the same time as it makes the viewer an active participant. After arriving in New York in 1957, Andre wrote poetry and made his first, small sculptures. Drawn to the properties of matter – form, weight, texture – in 1965 he began assembling industrial components like wood, metal, bricks and bales of hay in interaction with his exhibition venues. Since then he has continued to respond to gallery, museum and urban spaces: he works with materials he finds on-site, assembles items he can handle on his own, and produces works that combine real presence with a spatial integration so effective that they seem to have been there forever. In the Andre oeuvre the artwork changes status: it is no longer a symbolic or figurative element, but a real object that is as much a part of the world as a tree or a wall. In the course of the 1960s his notion of sculpture evolved, first as form, then as structure and finally as place: "I have desires," he told Marta Gnyp in an interview in 2015. "I don't have ideas. For me it is a physical desire to find the material and a place to work." The first Carl Andre exhibition in France for twenty years – the last was at the Musée Cantini in Marseille in 1997 – Sculpture as Place reflects the Musée d'Art Moderne's policy of taking a fresh look at the great founders of modernity.